There's powerful energy in the air this week as the universe calls on you to expand, to learn, and to use your strengths. Keep reading to see what you can do with all this opportunity! 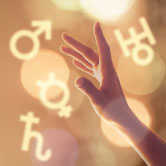 Love planet Venus moves into high-spirited Sagittarius on Tuesday, where she'll remain until November 11. As a result, you'll be in the mood for the kind of romance that lifts you up and makes you believe in something wonderful. Fun, adventure, and soaking up life experience are all par for the course during Venus' trek through Sagittarius. 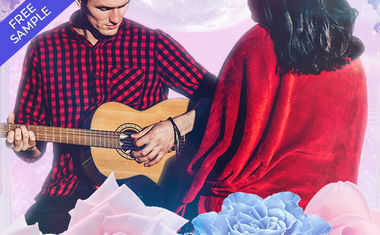 You'll want to genuinely learn something new from your lover now -- and you'll want him or her to be open to learning from you as well. Get guidance for all the changes happening in your life with a Mandala Changes Tarot reading now! On Wednesday, Mars will be conjunct Pluto. This alignment can be used to move a mountain in your life or blow one up; you decide. Power is strong on this day, so be sure to use it wisely. Mercury will be opposite Uranus on Thursday, and you might be filled with brilliant ideas. Unfortunately, others may feel you're so all over the place in your communication that you can't execute any of them. Finally, on Saturday the Sun enters Scorpio. A light will shine on all those skeletons in your closet ... and everyone else's.